Fall 2016 issue of Portfolio is Now Available! Previous Previous post: It’s Mansion Monday! 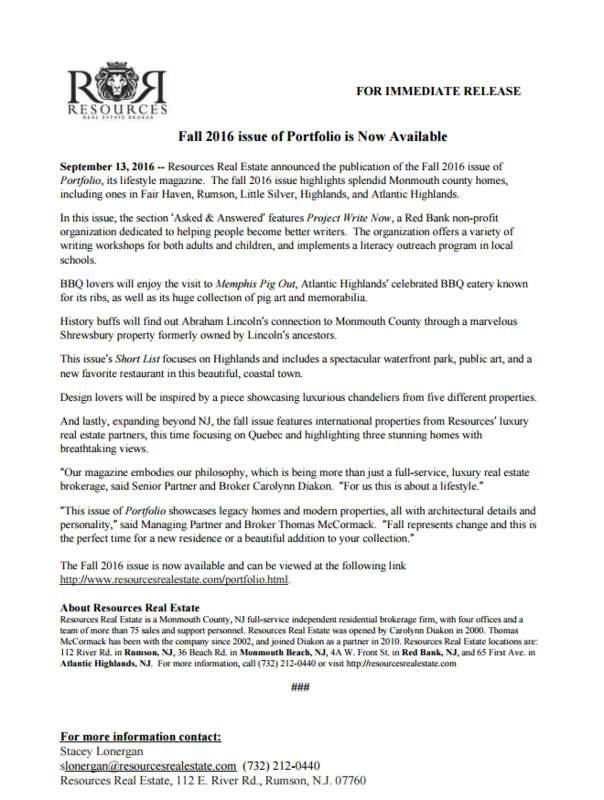 Next Next post: Fall 2016 Portfolio Lifestyle Magazine!